Altria Group Inc., one of the Big Three tobacco companies in the United States, and owner of the popular Marlboro cigarette brand, has announced an agreement to acquire Green Smoke Electronic Cigarettes for $110 million. 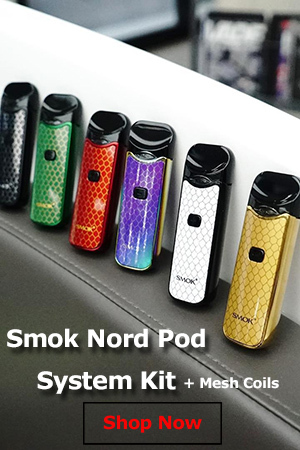 Not too long ago, tobacco companies were going out of their way trying to get electronic cigarettes banned, but they seem to have realized that simply taking over this booming industry is far easier and even more profitable. 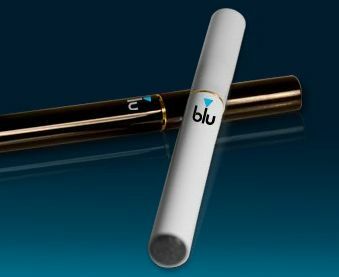 In 2012, Lorillard took the plunge first, by acquiring Blu electronic cigarettes, for $135 million. 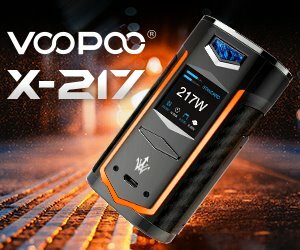 According to recently released data, the e-cigarette division now makes up for 4% of the companies total revenue and is the leading US e-cigarette brand. That figure may not seem very impressive, but it’s growing at a very rapid pace, thanks to Lorrilard’s well-established chains of distribution and aggressive marketing campaigns. Shortly after the acquisition, the other tobacco giants announced their own intentions to enter this highly lucrative market, either by making acquisitions of their own or developing their own products. 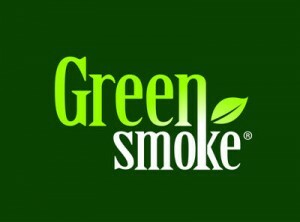 Green Smoke E-Cigarettes has generated $40 million in revenue last year, mostly by selling rechargeable and disposable electronic cigarettes online. The popular brand also has a small presence in convenience stores, but that is expected to change drastically as it can now benefit from Altria’s superior distribution chains. Last year, Wells Fargo analyst, Bonnie Herzog, predicted the Big Three tobacco companies would ultimately dominate the US e-cigarette market, and it appears she was right. With Blu, VUSE and Green Smoke in Big Tobacco hands, they now control over half the e-cigarette sector. And they’re not stopping here. 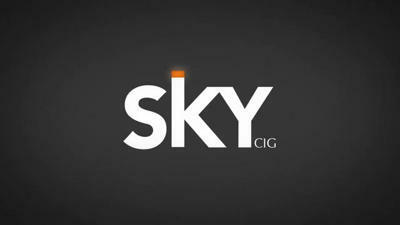 A few months back, Lorillard announced the acquisition of SKYCIG, one of the best-selling e-cig brands in the UK, thus establishing a foothold in the British market.